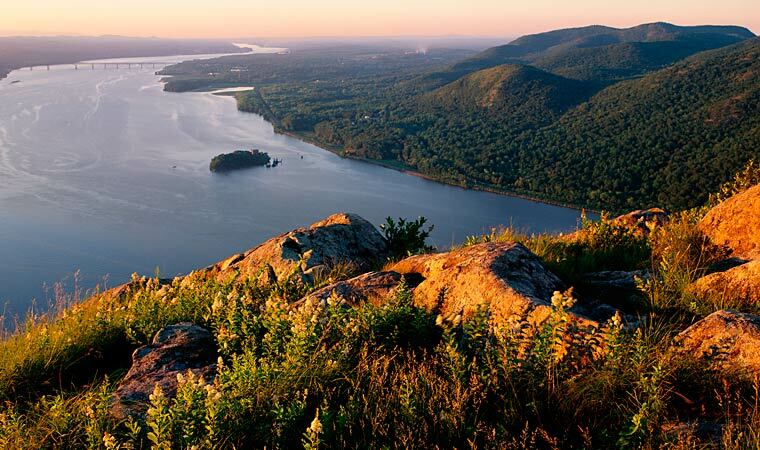 Scenic Hudson helps citizens and communities preserve land and farms and create parks where people experience the outdoors and enjoy the Hudson River. We also bring together people, businesses and government to protect the river and natural resources that are the engines of the valley’s local economies. Started in 1963 by a handful of citizens who cherished the simple pleasures of the outdoors along the Hudson, Scenic Hudson is credited with launching the modern grass-roots environmental movement. Today, in the face of new challenges and the effects of climate change, we are dedicated to making the Hudson Valley a great place to live, work and play. Our focus is on strengthening and maximizing benefits all can enjoy from the region’s great assets—beautiful open spaces, working farms, and vibrant cities and town centers.